You can't beat this VIEW! 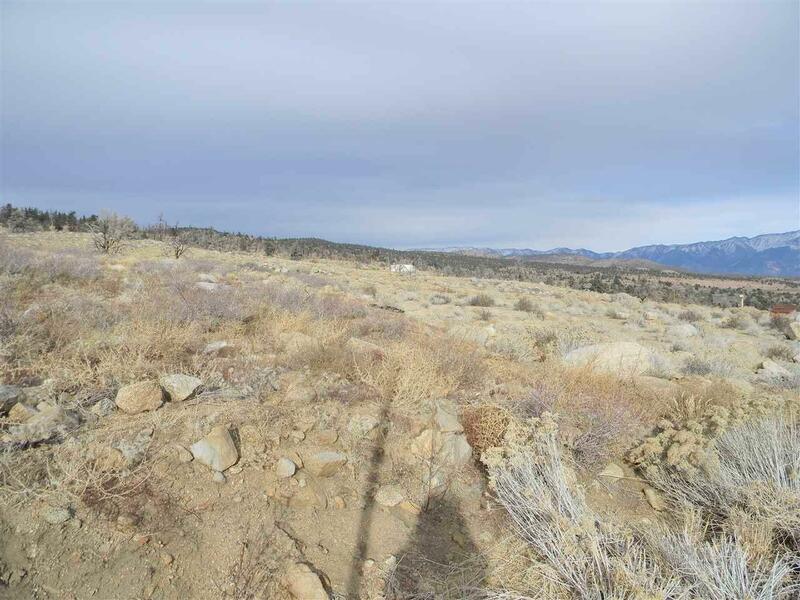 Get your own piece of paradise on this beautiful flat, buildable lot that is almost 2 acres. Bring your horses too! Views of Mt. 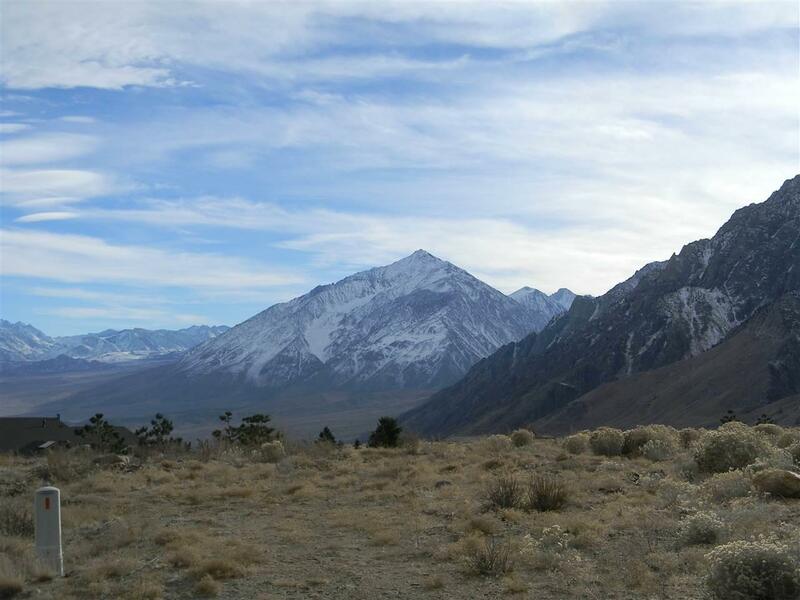 Tom, Wheeler Crest, White Mountains and down Owens Valley to Bishop. Super quiet area with newer custom homes. 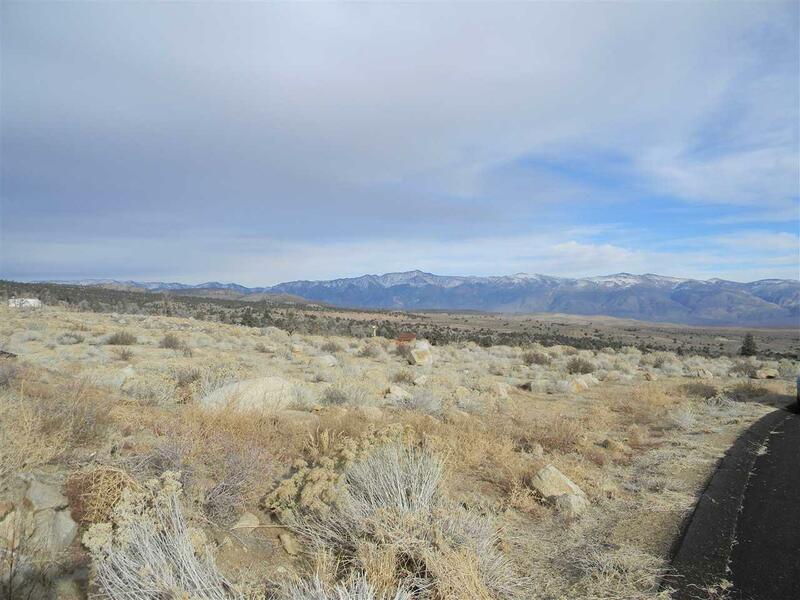 Just 30 minutes to Mammoth Mountain and close to hiking and mountain bike trails. Fishing is nearby at Rock Creek or Pleasant Valley Dam. 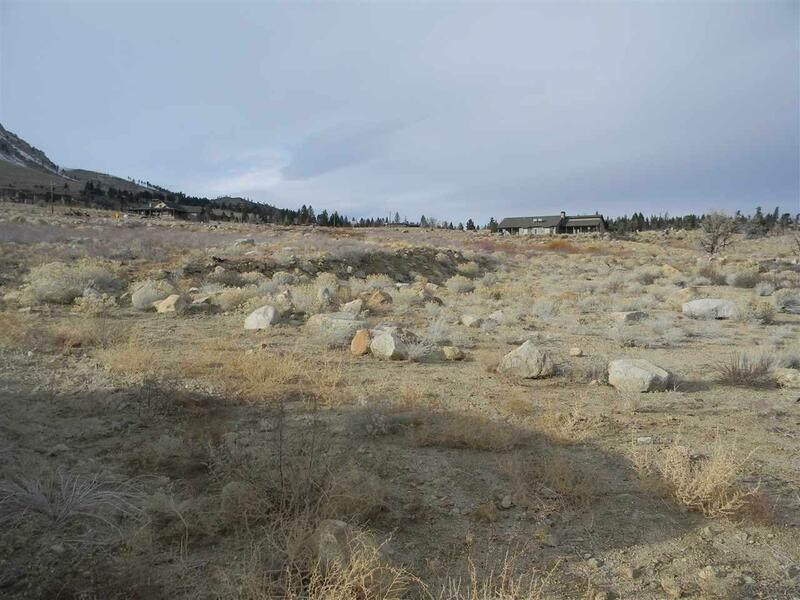 Community water system and underground utilities, will need septic. Listing provided courtesy of Nancy Davidson of Mammoth Village Properties. © 2019 Mammoth Lakes Board of Realtors. All rights reserved. IDX information is provided exclusively for consumers' personal, non-commercial use and may not be used for any purpose other than to identify prospective properties consumers may be interested in purchasing. Information is deemed reliable but is not guaranteed accurate by the MLS or Rebecca Garrett - Mammoth Realty Group. All data, including all measurements and calculations of area, is obtained from various sources and has not been, and will not be, verified by broker or MLS. All information should be independently reviewed and verified for accuracy. Properties may or may not be listed by the office/agent presenting the information. Data last updated: 2019-04-18T08:51:26.253.